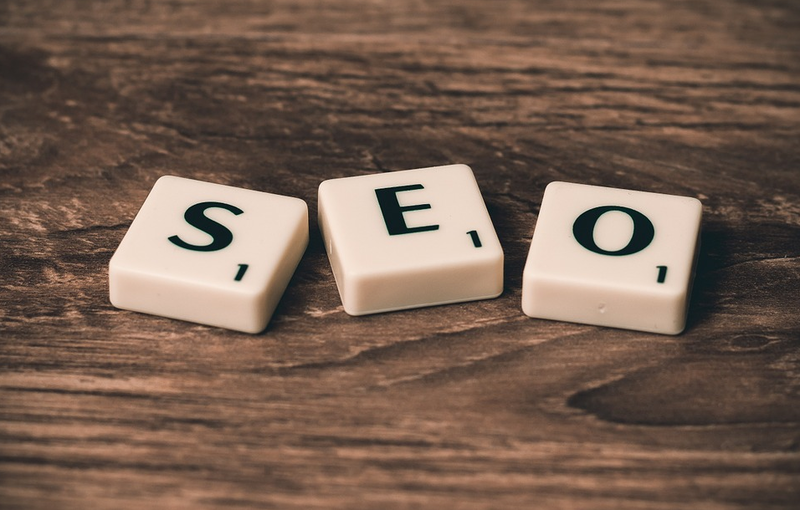 As any SEO knows, you can't predict with any accuracy what a change will do to your traffic, since there are numerous external factors you have no control over. Boss: "If we implement your recommendations, how will this impact traffic? " Boss: "If we create a new content project, will it generate a lot of traffic? "It depends " is the typical response by a search engine optimization specialist (SEO) to questions about traffic projections and is a top response that infuriates management. The first step is to establish your baseline by establishing where your traffic is coming from and how much you’re getting. Be sure everyone is using the same data and is looking at it in the same manner. Ideally, have a dashboard that's shared by all, so everyone who needs to can look at the numbers whenever they want. Next, look at how traffic to your site has been growing year to year over the last few years. If your typical growth is 5 percent year to year, that's what you should most likely expect as a baseline growth. Look at your history to see what projects were done over the years to get an idea of the impact they may have had, above and beyond the baseline trending. Of course, those traffic numbers could still be suffixed with "it depends, " as there are a number of factors you have no control over that can adversely impact the actual numbers, like internal staffing changes and economic impacts. 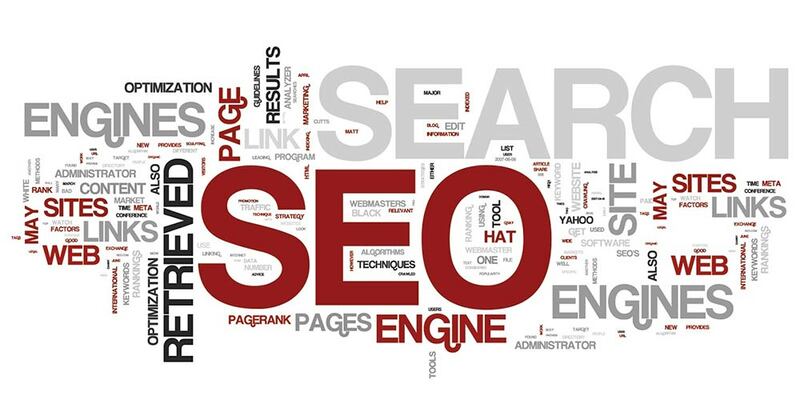 Search engines change their algorithms constantly in their continuing effort to improve search results. These changes may negatively impact your traffic. If you're doing something against their webmaster guidelines, then you may expect this to happen, but that's not always the case. 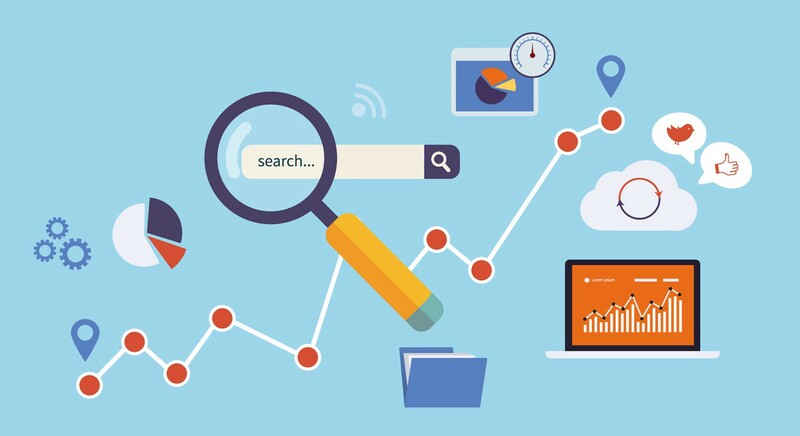 Sometimes the search engines change how they present data in order to improve user experience, which may impact how your pages are displayed, ranked and clicked on. If your web pages are negatively impacted by a search engine update, all you can do is examine what's changed and see if there's a way to recover the traffic you've lost. There will always be an element of "it depends " when projecting SEO traffic levels, that’s a given. But establishing a baseline and understanding historical traffic trends will give you an idea of what to expect and alert you when traffic levels fall.